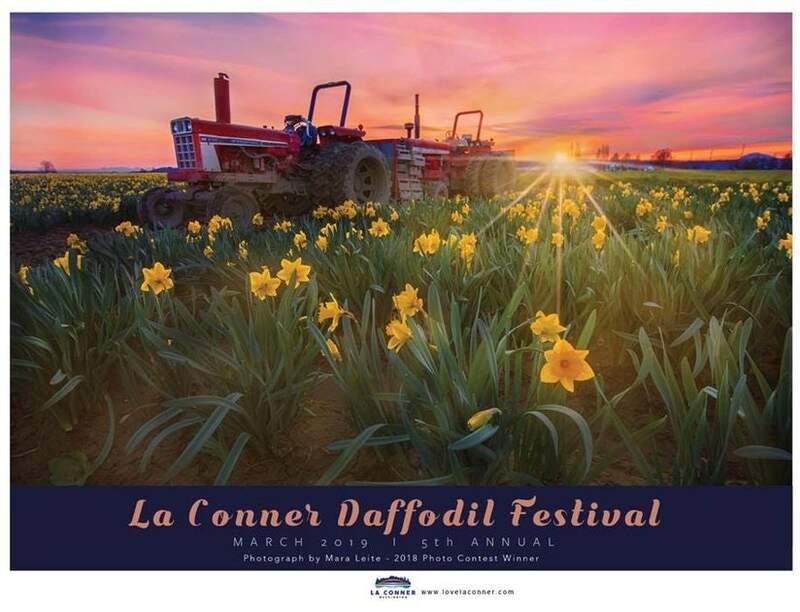 Save a weekend in March to come celebrate the beginning of spring with these wonderful yellow blooming daffodils in La Conner, WA! There will be music, food, vendors and a beautiful backdrop the entire month of March. Stop by the visitors center at 413 Morris St. in La Conner, WA 98257 to get the most up to date map to find out what fields will be open to visit.